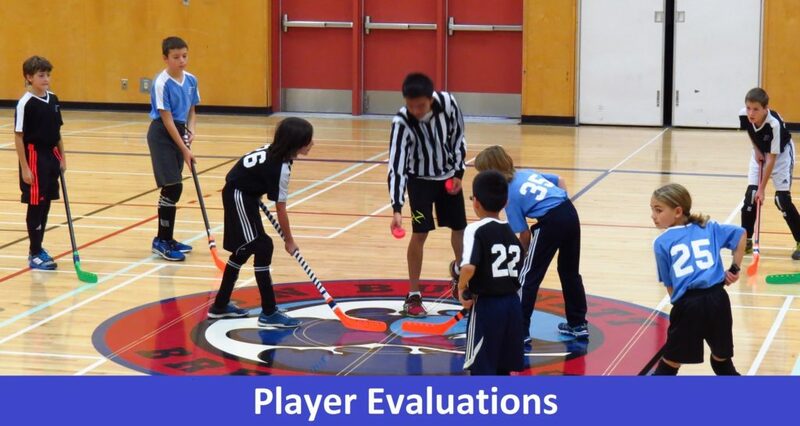 All registered players in Grade 1 through 12 (Mites through Bantam) are required to attend the RCFHA Player Evaluations on Saturday, September 22nd at Burnett Secondary. These are not tryouts but just a simple assessment of each player’s skill and experience level which will help us to form more balanced and fair teams. Players simply need to come out and play like they would at any regular season game. The evaluation will involve playing in a 20 min. scrimmage with players in the same age bracket, followed by some simple skills drills in the small gym. New players are encouraged to review the rules on our website however, penalties and running fouls will not be called, but may be pointed out to the player as necessary. Players should wear their knee and shin pads (new players unsure of equipment, please see our FAQ on our website).